On 5th July 2017, RESTEC and PADECO had a visit to FIMO. RESTEC https://www.restec.or.jp/en/ (Remote Sensing Technology Center of Japan) is a leading remote sensing technology corporation in Japan. 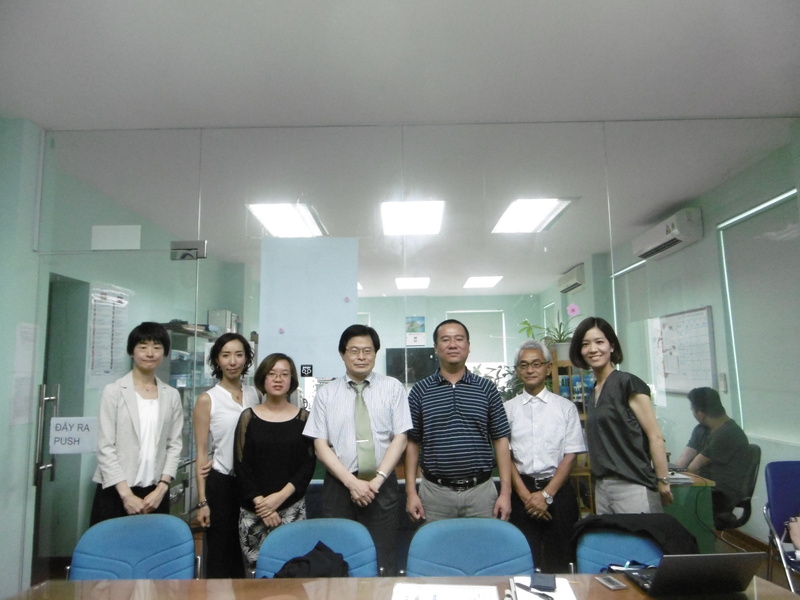 Three partners had a meeting to share technologies and collaborating chances.